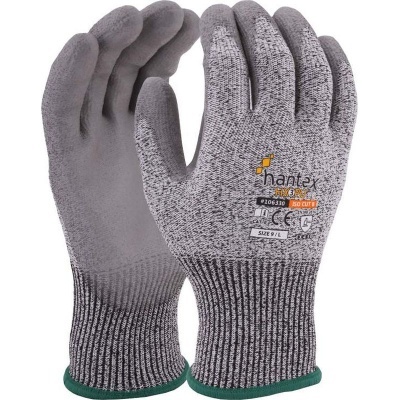 If you want high quality, strong, comfortable and protective grip gloves at an affordable price, then the Hantex PU Palm-Coated Grip Gloves HX3-PU are the gloves for you. With a mechanically strong HPPE liner lined with a flexible but grippy polyurethane coating, the HX3-PU Gloves promise to boost your productivity and protection during dry handling tasks. 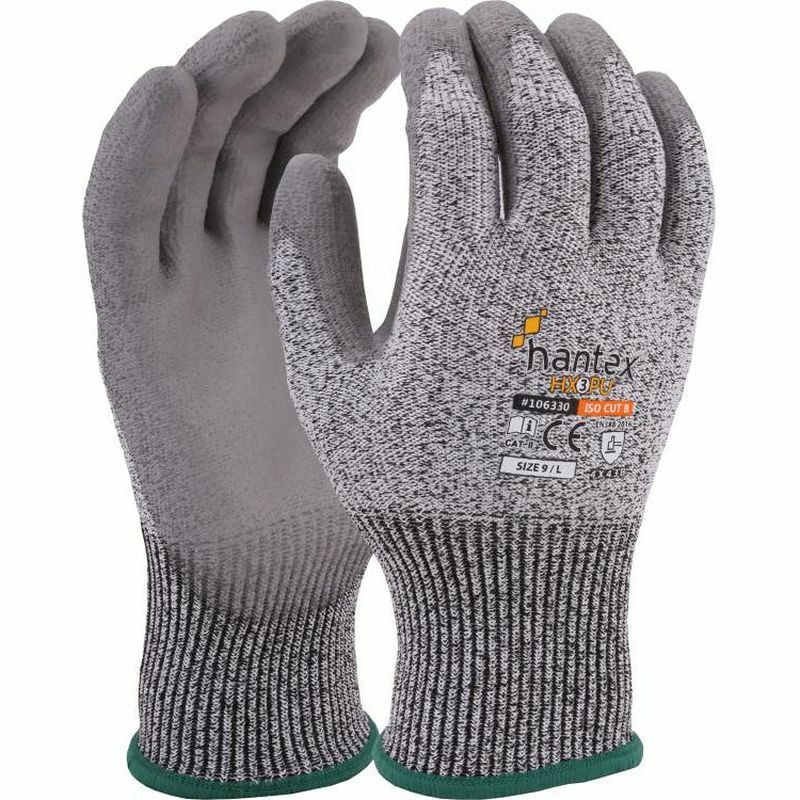 The Hantex PU Grip Gloves are available in five different sizes, meaning they should be suitable for most users. Please measure the circumference of your hand around the knuckles (excluding the thumb) with your hand open and your fingers together, and the length of your hand from the tip of your middle finger to your wrist.